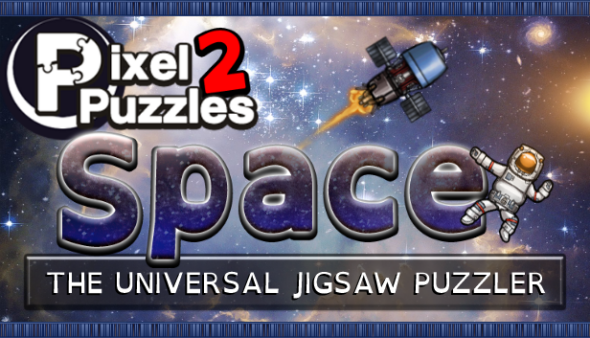 Pixel Puzzles 2: Space, a traditional style jigsaw puzzle game is launching onto Steam in a couple of hours! The game showcases 25 images with very unique puzzle pieces, nothing you’ve seen in real life before. It also features beautiful images of space, auto saving, a nice atmosphere, traditional puzzling, piece rotation and much more. You can check it out now on Steam if you’re interested!